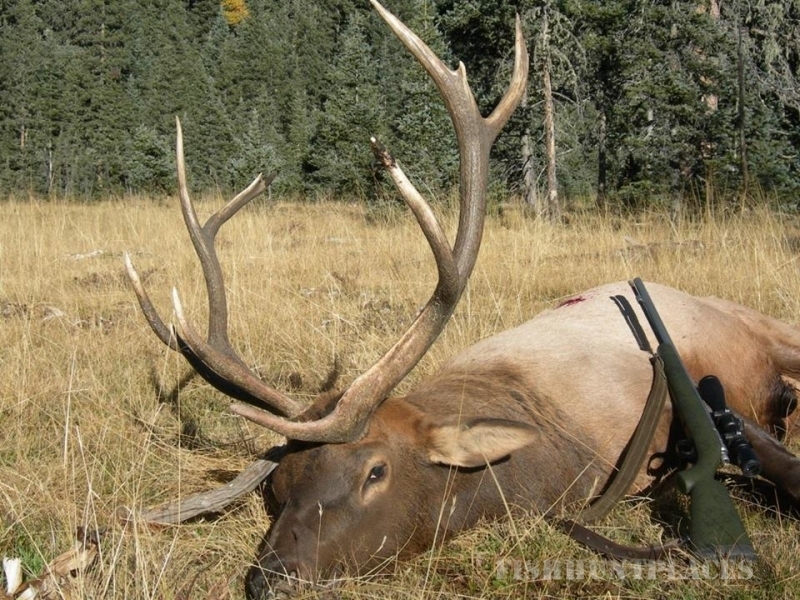 Blue Mountain Outfitters, we specialize in New Mexico guided elk hunt. 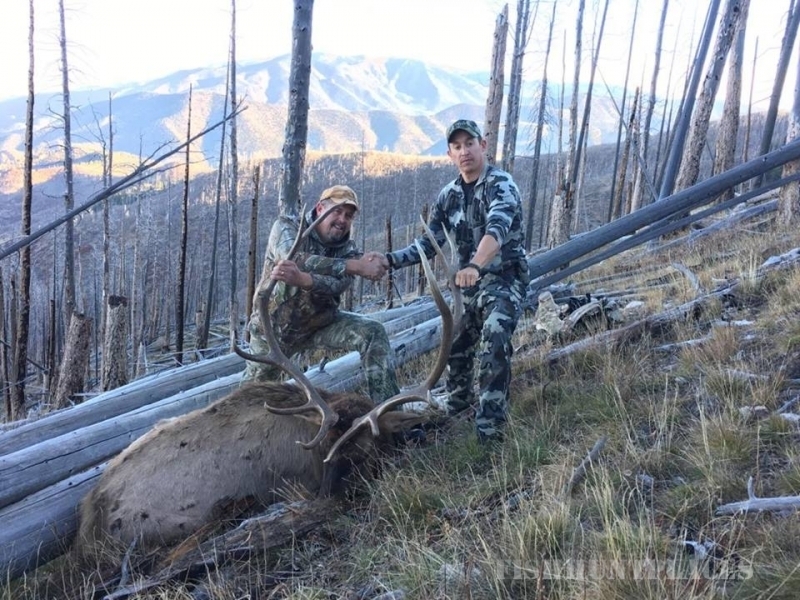 I was born and raised in New Mexico and started Elk and mule deer hunting in New Mexico at the age of eleven. I’ve been at it ever since – hunting with both a rifle and a bow. In 1982 I started guiding and in 1993 I established Blue Mountain Outfitters. 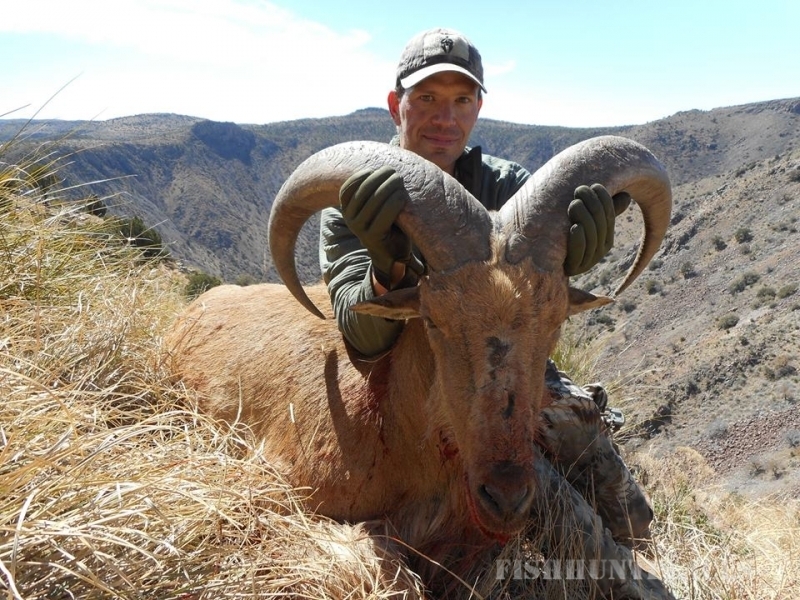 Blue Mountain Outfitters also provides guided hunts for; Bear, Mule Deer, Antelope, Oryx, Aoudad and Merriams Turkey. 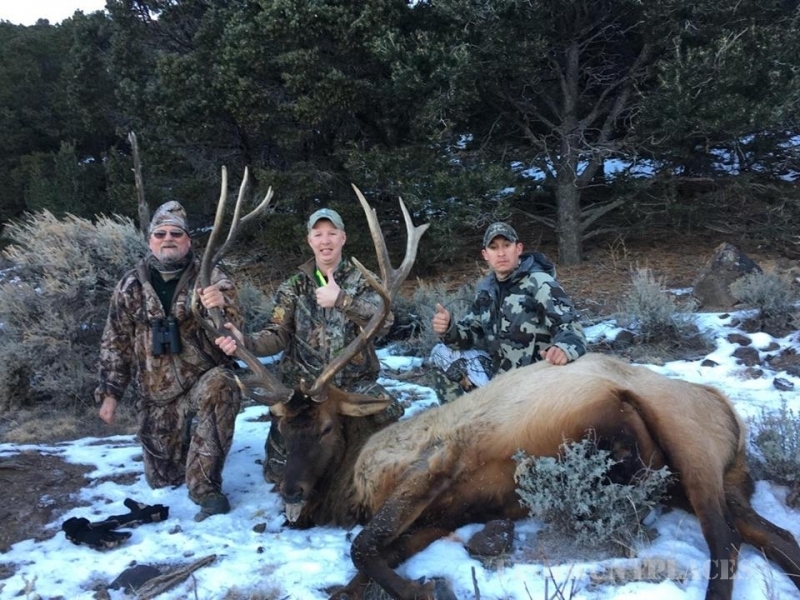 I am a New Mexico registered outfitter, a member of the Rocky Mountain Elk Foundation, the Mule Deer Foundation, the NRA, and a North American Hunt Club approved outfitter. BMO carries all the permits and insurance required to operate in New Mexico. My crew is experienced, hard working and friendly. 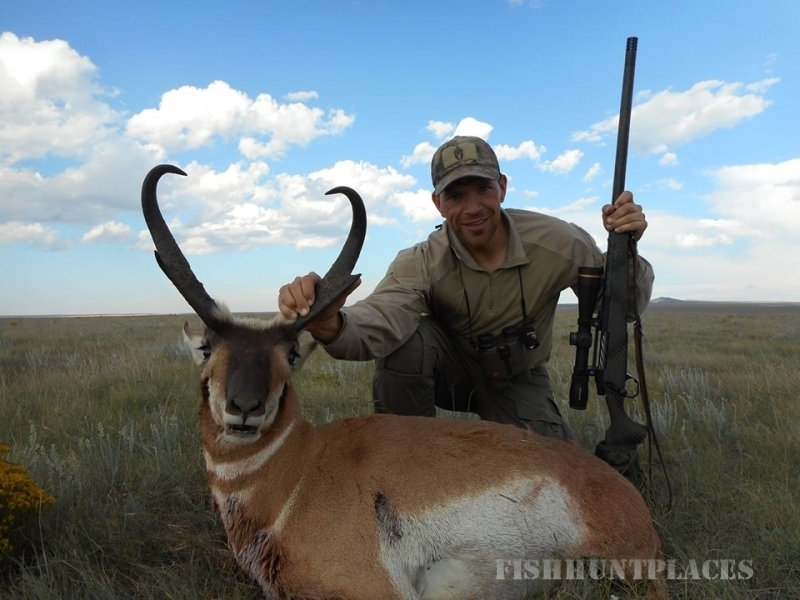 We take pride in what we do and our goal is to provide every client with a successful, enjoyable and memorable hunt.